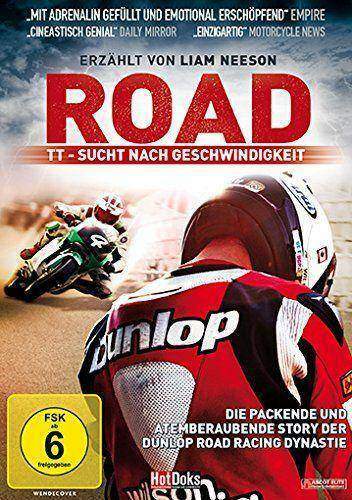 If you expected pure racing action from the Isle of Man in this documentation, is used incorrectly with this DVD. Here it’s not about the TT or the North-West 200. Although these, is enough to see, but the scene is for the documentary only marginally important. This need not be bad, because you get completely new insights into the psyche of a racing driver. However, many cuttings of different races are of course included. The light and dark sides of Road Racing to drive despite all obstacles further that turns a Road Racer. This topic is covered in the very moving story of the Dunlops. 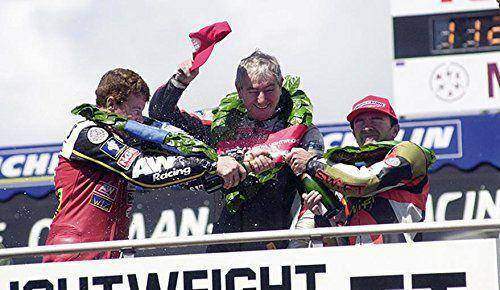 Joey Dunlop, already a living legend of the Road Racings. 26 times to win (the TT on the Isle of Man) “The King of the Road”, the oldest and most dangerous road race in the world. No one could break the record today. He loved the race and did not drive for fame and money. He already drove road race with his buddies, simply because it was fun. His brother Robert was also one of the most successful road racers of the world. A bad fall almost took his life and his racing career “should” be over. 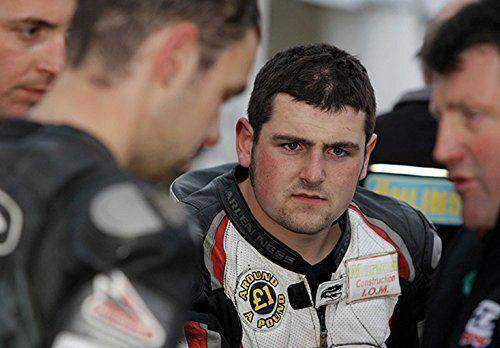 Even Roberts sons William and Michael Dunlop started to go to street race. In the documentary we see them first as children still on the lap of his father and later on the grid together with him. As is usual for a documentary, many interviews are displayed. 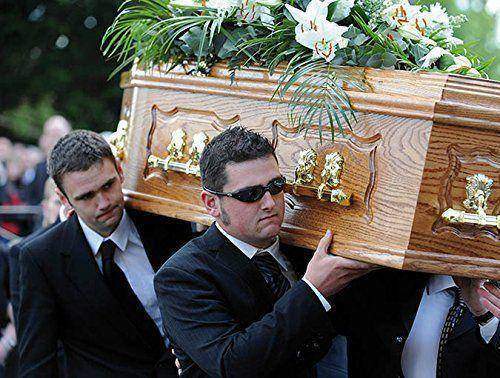 Michael and William Dunlop himself, John McGuinness, many relatives and friends tell how they experienced the various ups and downs. 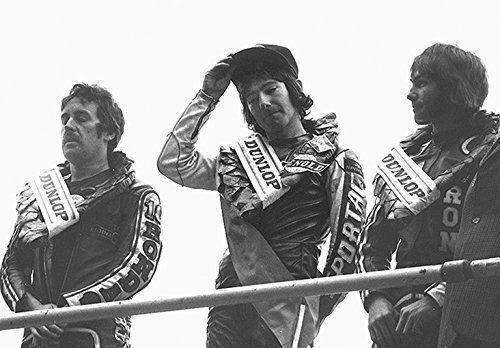 Numerous original recordings of legendary brothers Joey and Robert Dunlop have been used as well as recordings ROAD in today’s race. 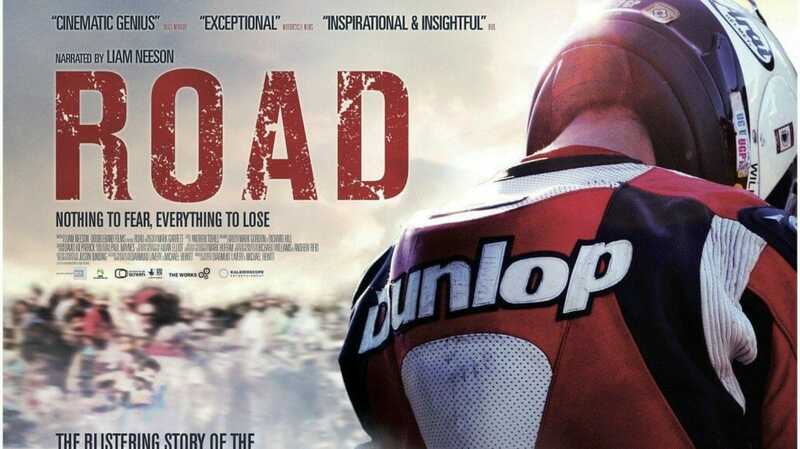 A truly extraordinary and moving documentary about the Dunlop clan with all the ups and downs of the road race! To buy the DVD, there is for example in the Motorpresse Stuttgart (responsible inter alia for the newspapers PS or motorcycle) or at Louis (just click on the links). Still looking for a suitable Christmas gift for a biker, this is the place!